← I don’t think this is a good name. Archaeologists Identify Tomb of Sobekhotep I! 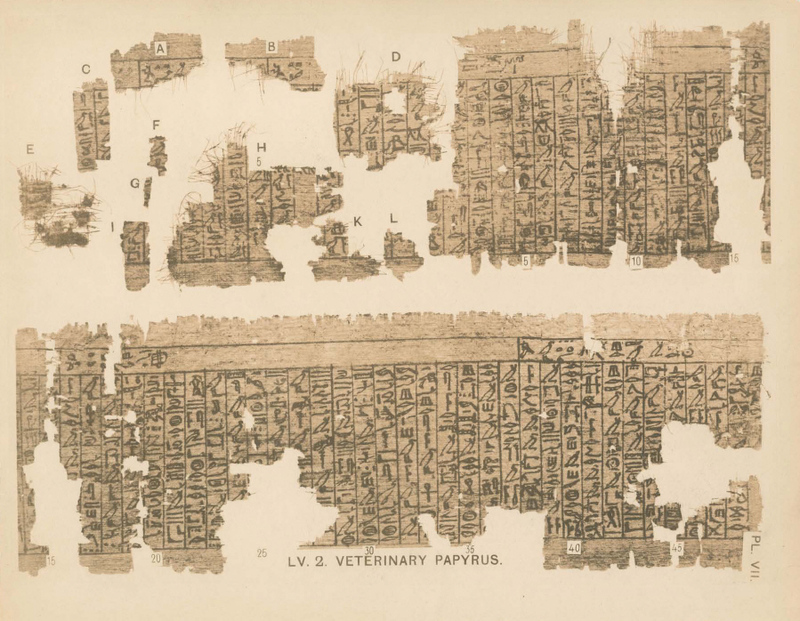 Egyptologists have been pumped for this moment ever since the discovery of the Kahun Papyri. 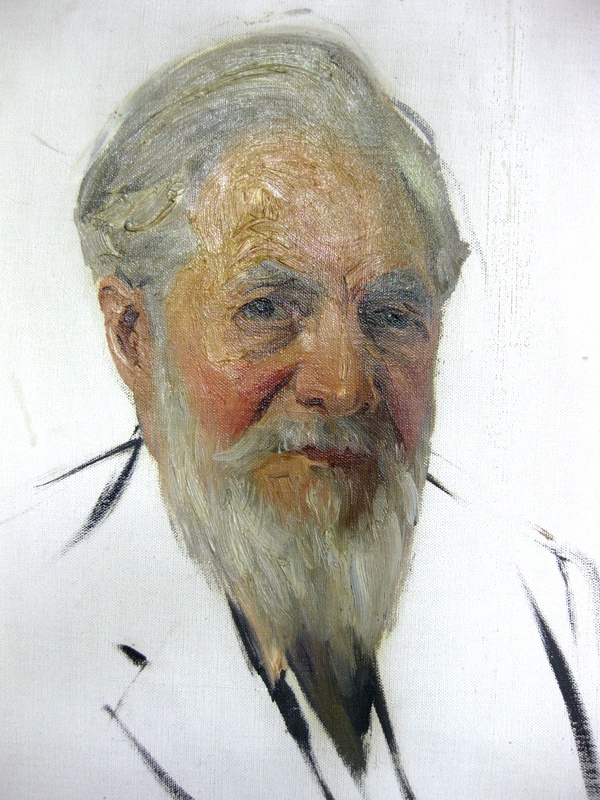 That’s of course in the collection of Flinders Petrie. And what happened to Flinders’ head, you wonder? Was Flinders related to Australia explorer Captain Matthew Flinders, you wonder? Yes, is the answer, he was his grandson. Petrie was a dedicated follower of eugenics, believing that there was no such thing as cultural or social innovation in human society, but rather that all social change is the result of biological change, such as migration and foreign conquest resulting in interbreeding. 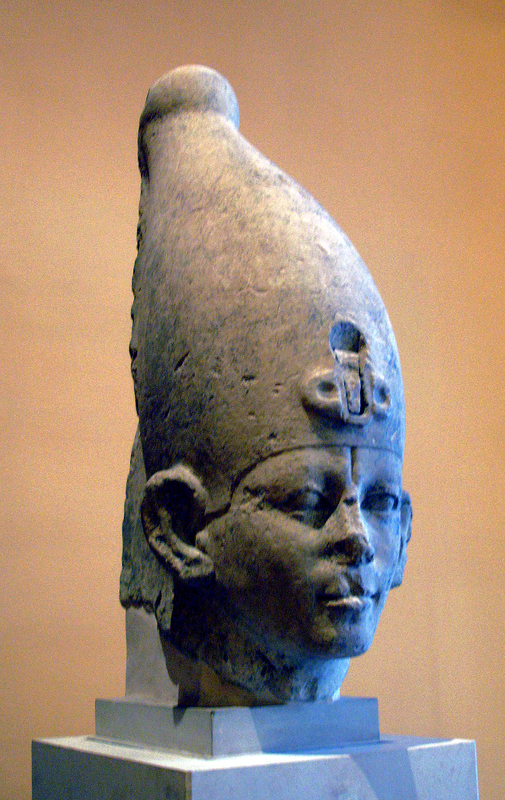 Petrie claimed that his “Dynastic Race”, in which he never ceased to believe, was a “fine” Caucasian race that entered Egypt from the south in latepredynastic times, conquered the “inferior” and “exhausted” “mulatto” race then inhabiting Egypt, and slowly introduced the finer Dynastic civilization as they interbred with the inferior indigenous people. 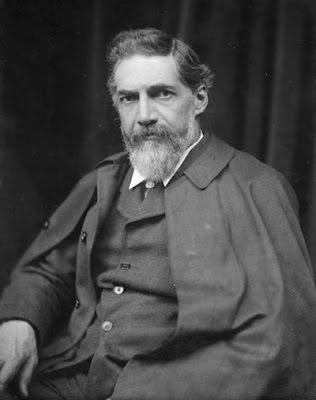 Petrie, who was also affiliated with a variety of far right-wing groups and anti-democratic thought in England and was a dedicated believer in the superiority of the Northern peoples over the Latinate and Southern peoples, derided Budge’s belief that the ancient Egyptians were an African people with roots in eastern Africa as impossible and “unscientific”, as did his followers. Oh well. I doubt Sobekhotep was a peach either.